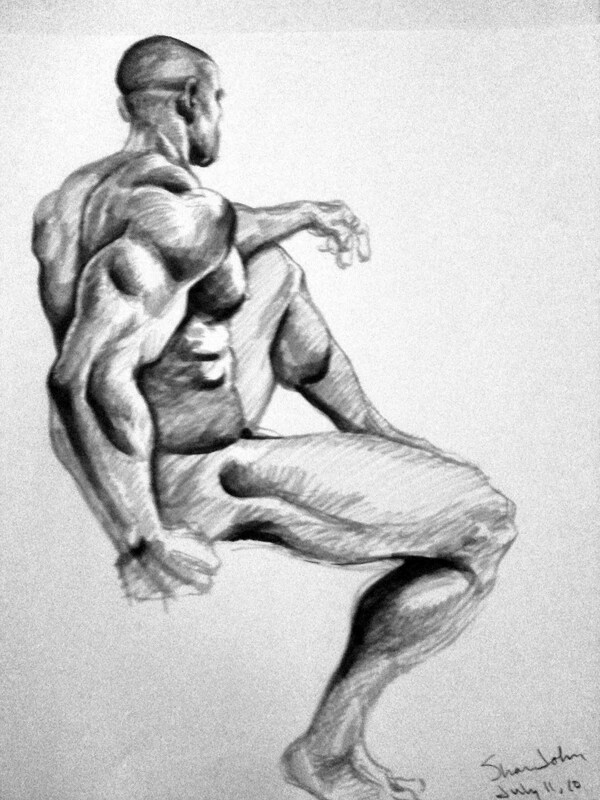 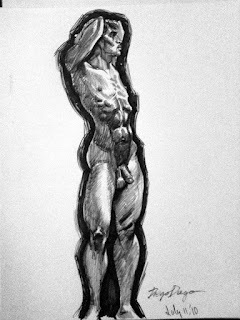 www.belasco-comix.com: Figure Drawing from Tom of Finland Sketch Session: DiegoDiego and John! Figure Drawing from Tom of Finland Sketch Session: DiegoDiego and John! 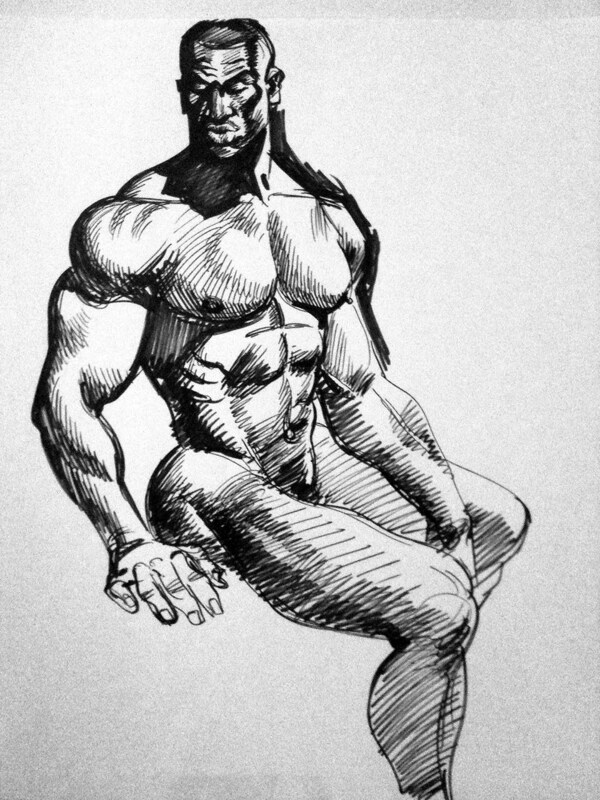 Fantastic blog, excellent drawings!!! I hope can draw like you some day.